The Diocese is excited to be launching a new video series called “Ask the Bishop” that will be posted on the diocesan blog on a quarterly basis. Unfortunately, Bishop Sean cannot be with every member of the diocese all the time, but he would like to be able to answer questions you may have for him. So, we are asking for questions from you that we will then film the bishop answering. We can’t promise that he will be able to get to all the questions because of time constraints, however, please ask whatever is on your mind (for example: theology questions, anything about the diocese, the bishop’s views on current events, etc.). We hope that both adults and kids will ask the bishop questions. We would like to post the first video after Easter so we need your questions now. 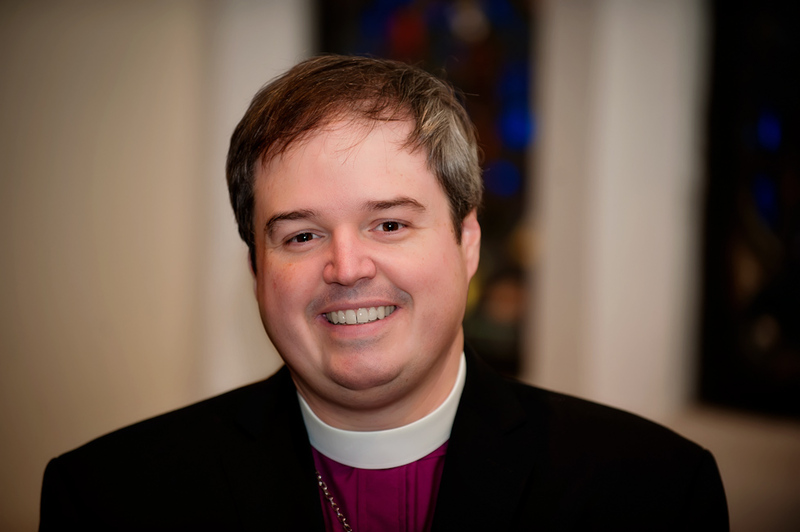 Please email questions to Julien with the subject line “Ask the Bishop.” Along with your question, please include your name, congregation, and, if you’re a kid, your age (only first names and congregations will be mentioned on the video). This entry was posted in Bishop Sean and tagged Bishop Rowe, Bishop Sean, challenge, communications, theology. Bookmark the permalink.